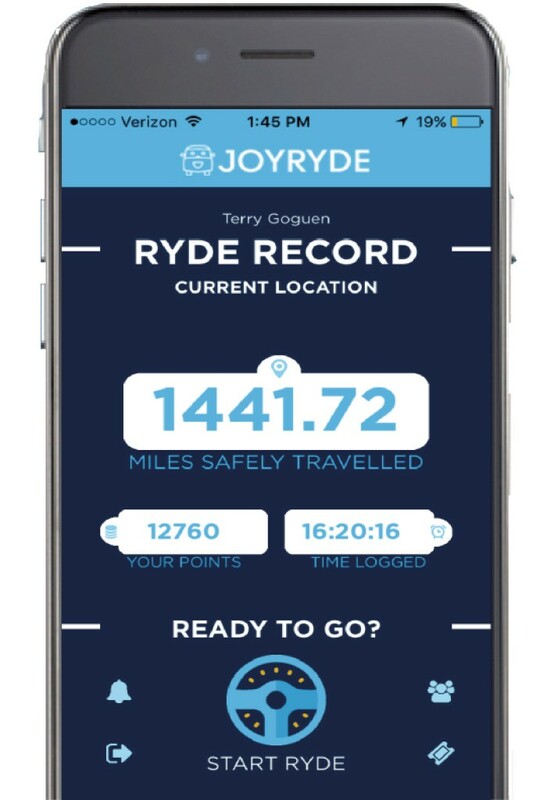 Miles to Go: Joyryde App Rewards Safe 'Ryders' | The Kids Beat | Kids VT - small people, big ideas! Drivers distracted by their smartphones cause thousands of accidents each year. Terry Goguen, a 2016 Middlebury College grad, came up with a novel way to address that problem. In 2014, he created the app Joyryde that rewards text- and phone-free driving. "Ryders," as the app's users are called, receive points for every text-free mile they drive. They can redeem those points for rewards donated by businesses — currently things like coffee or the chance to win a free graduation trip. Rice Memorial High School and Montpelier High School are encouraging students to use JoyRyde. Both schools will compete in a statewide challenge to see whose students can drive the most phone-free miles — the contest is open to any Vermont high school interested in participating. Money will be awarded to a charity of the winning school's choosing. 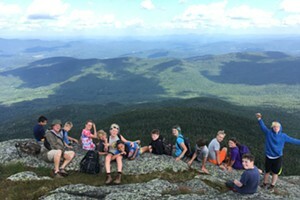 Montpelier High School principal Michael McRaith is planning a special week at his school in December focused on the issue, in conjunction with national nonprofit TextLess Live More. McRaith himself uses the app almost every day on his commute from South Burlington to Montpelier and says it's helped him avoid picking up his phone on the drive. He's hoping more students and staff will sign on to use it in the coming months. To learn more about Joyryde, visit joyryde.co or facebook.com/joyrydeapp. To learn more about TextLess Live More, visit textlesslivemore.org.